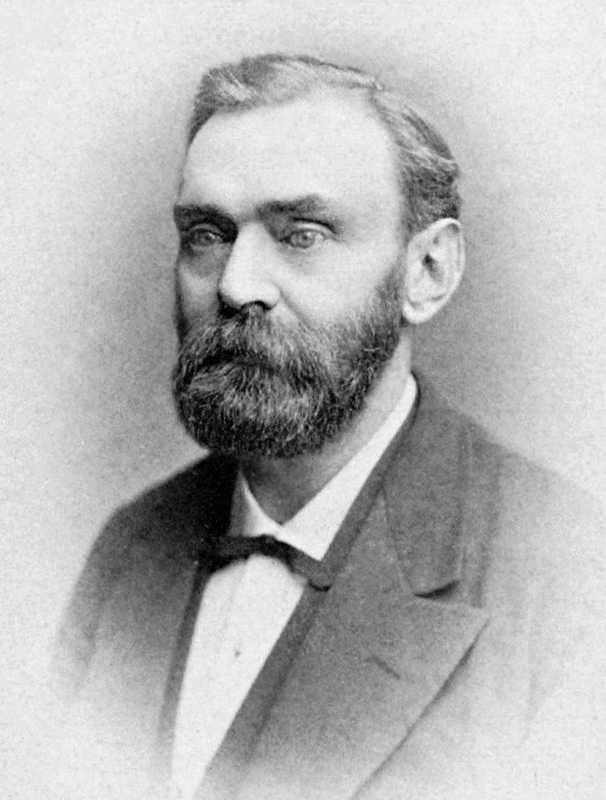 Alfred Nobel, was a renowned scientist, he belonged to Sweden, where he first worked as a chemist later on became an engineer. Alfred is the man who invented one of world's most used substance none other than the Dynamite. Alfred through his work and inventions had earned a lot further more Inventing Dynamite made him very rich and wealthy, however he decided to put this money to good use. On 27 November 1895, Alfred endorsed his last desire and gave a large proportion of his revenue to a sequence of medals, called the Nobel Prizes. As described in his wish, the prize was to be awarded to such an organisation or a person who shall have done most or the best work for the human race or for the peace of mankind specifically. Laureate, is the person or organisation whom is awarded the Nobel Prize. Since 1901, 95 awards have been awarded to Laureates. The Award was not awarded on 19 events mainly during the Years of the World Wars. 64 Peace Prizes have been given to one Laureate only till present. 9 Peace Prizes till date are shared by two laureates. 1994 and 2011 are the years in which 3 persons have shared 2 peace prizes, together. In total 128 Laureates have been awarded The Nobel Peace Prize, 103 to individuals and 25 to different international organizations. Three times International Committee of the Red Cross has been awarded whereas Office of the United Nations High Commissioner for Refugees has been awarded twice. The average age for Laureates is 61 years since 1901 till 2014. 16 women have been awarded the Prize since 1901. Bertha von Suttner was the first woman to get the Nobel Prize. Le Duc tho, Vietnamese politician, was the first person in 1973 who declined the award. Norwegian Nobel committee is responsible for the Nobel Prize process. Western Europe has received 44 Nobel Prizes till date, the most geographically and Eastern Europe has received 3, the least. Jane Addams was nominated 91 times for this award, the most by anyone. In 2015 the amount set for the Nobel Peace Award is Swedish kronor (SEK) 8.0 million per full Nobel Prize. Norwegian sculptor Gustav Vigeland designed The Nobel Peace Prize Medal. Malala Yousafzai from Paksitan is the Youngest Laureate and the youngest woman Laureate too , she was 17 years old when she was given the Trophy. The oldest Nobel Peace Prize Laureate in history is Joseph Rotblat, who was 87 years old when he was awarded the Nobel Prize in 1995. The Noble Prize is a prestigious award, the most important trophy ever, getting blessed with this award is something phenomenal and it shows the amount of work put up by the Laureate. Such people should be thanked for and helped in every manner to help build this world and make it a better place to live in. Not just to survive. Writing is just as eating is for some people. playing for some. acting for some. sleeping for some. studying for some. workout for some.